The MSH 100 is one of the fastest selling office chairs in the mesh range, simply because of the reasonable price and the quality that it offers. 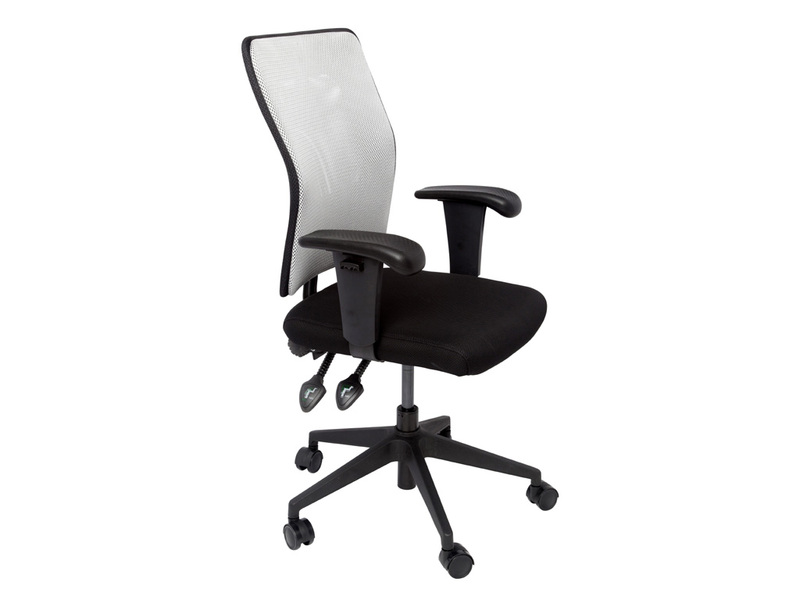 The MSH 100 comes with either black or silver mesh, with a black fabric padded seat. 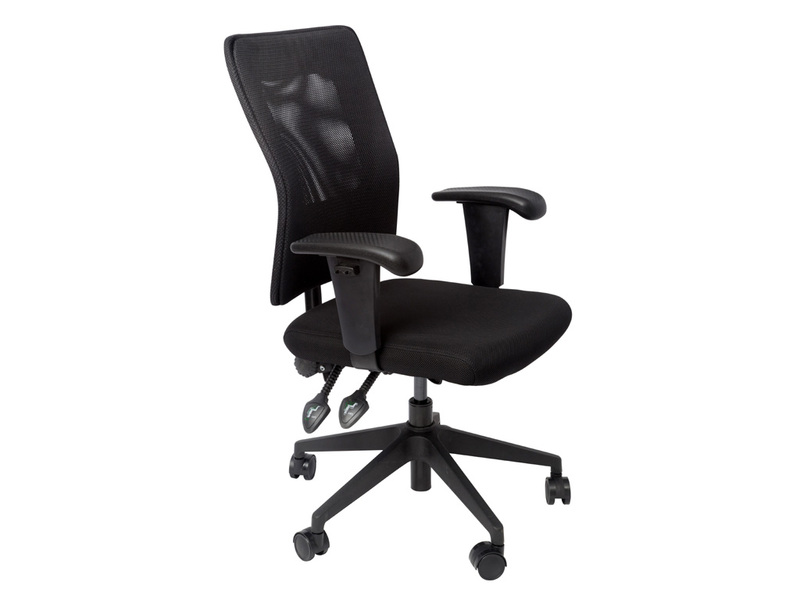 The chair is fully ergonomic and some of the features include adjustments such as adjustable arms. The MSH 100 chair comes with a fully 5 year warranty.